At Syndicate plumbing we are Hot water systems Gold Coast. You can trust that Syndicate plumbing will deliver professional, affordable solutions for all your hot water installations and repairs. 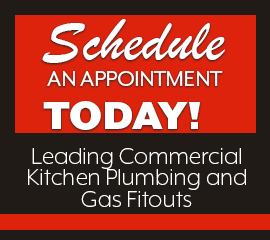 We also offer general plumbing and gas services, on time with no mess and no fuss. We offer a comprehensive hot water system Gold Coast plumbing and gas fitting service. Our Gold Coast hot water system service incorporates the repair, installation and replacement of your hot water system. Hot water system problems normally present themselves in a drop in temperature, a loss of water pressure, completely stops working or leaking water. We offer hot water system repairs and maintenance with the best service, price and warranty. You have received a larger than normal power bill or water bill? Is your hot water not as hot as normal? Or has your hot water stopped completely? 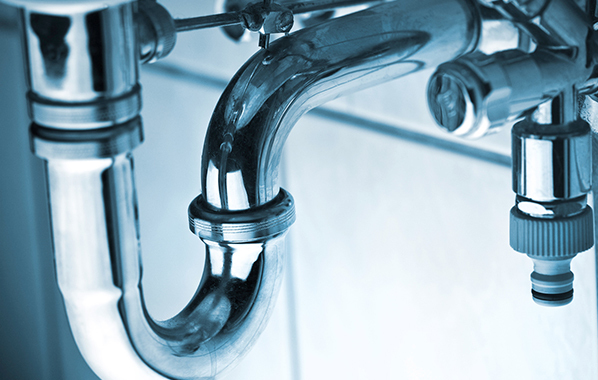 Can you see a leak coming from your hot water system? Don’t ignore the signs, contact a member of our team today to ensure that your hot water system is functioning correctly. We have the perfect solution for any residential home. Our honesty, timeliness, cleanliness and superior work are some of the qualities from which we have developed our loyal residential customer base. We have grown substantially on the Gold Coast primarily through word of mouth – which is a testament to the service we provide our clientele. Contact us today to talk to us about your Hot Water Systems Gold Coast. We can service, repair and install all major cold & hot water system brands. We specialise in Hot Water Systems for Residential, Commercial and Strata. Do you have a gas hot water system or looking for a gas hot water Gold Coast expert? We can repair or get your switched over to a gas hot water system. We are fully qualified to handle all gas hot water Gold Coast. If your water is not as hot as it should be then chat to us about repairing it. Issues can be small to large from pilot lights, gas valves, sediment in the tank or faulty thermostat to name a few. 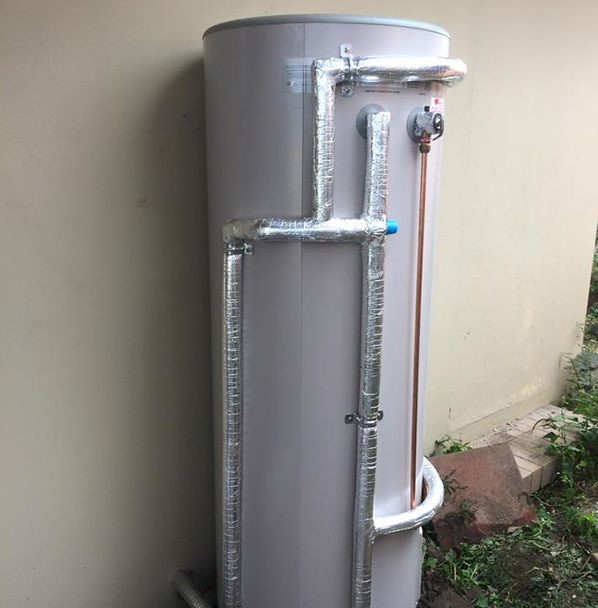 When it comes to gas hot water on the Gold Coast we are fully conversant with all the options and latest technology in gas powered hot water systems. 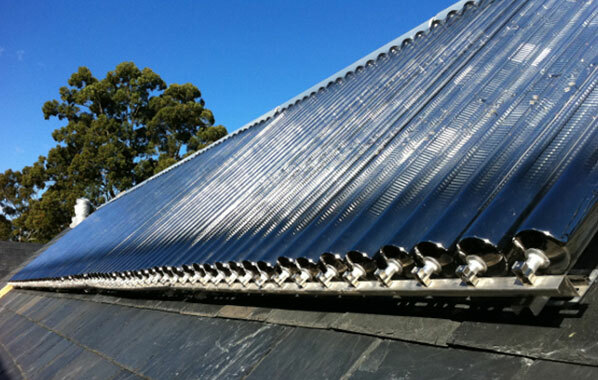 Syndicate plumbing are experienced installers of Solar Hot water Gold Coast. If you find that your current hot water system isn’t working properly or running less efficiently than normal, then you might want to consider switching over to a Solar hot water system. It is more energy efficient decision to switch to solar. It might be more expensive in the start but will most definitely save you money in the long run. We also offer servicing and repairing of all Solar hot water systems. We offer inspections of your solar hot water system and can replace various parts which may be prone to weathering or wear and tear. Regular maintenance ensures you the maximum benefit from your investment. Syndicate Plumbing install, repair, replace and maintain all Electric hot water systems. If your electric hot water system is running less effectively than desired, why not contact our team for an inspection. Common problems include broken thermostats, tempering vales or broken heating elements. Regular maintenance will ensure you the maximum benefit from your electric hot water system. 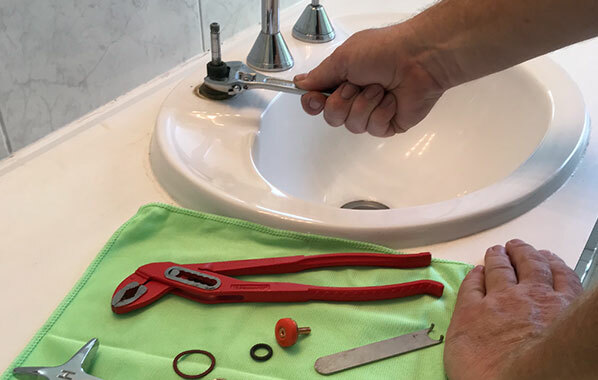 Whether you are renovating a bathroom, kitchen or laundry, Syndicate plumbing are qualified professionals. We can help you achieve that perfect new look for your business, home, unit, cottage or motel. We supply and install all major plumbing brands. We can assist you with the setup from initial planning to installation of your plumbing needs. We will work with you to achieve your desired outcome. We will help make recommendations that will meet Australian standards and offer you a perfect finish for the long term. Syndicate Plumbing can complete a new installation, supply, service, repair, maintenance or cleaning of all Stormwater, Sewer & Drainage in commercial, strata and residential situations. Syndicate Plumbing can service, repair and install all major brands. Syndicate Plumbing can complete a new installation, supply, service, repair, renewal or maintenance of all LPG & Natural Gas Heater System services and pipes including copper pipes, in commercial, strata and residential situations. Syndicate Plumbing are available to undertake contracts on all plumbing maintenance. 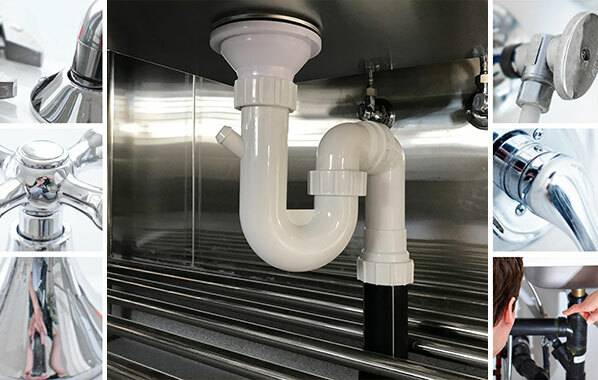 Syndicate Plumbing can complete a new installation, supply, service, repair, maintenance or cleaning of all Gutters & Downpipes in commercial, strata and residential situations. HOT WATER SYSTEMS GOLD COAST – WHY WORK WITH US? We are highly qualified and undergo regular training to keep up to date with the latest tools, techniques and regulations for all hot water systems Gold Coast.